If you would like to start a blog, make sure you check out our ultimate guide! Our Adsense revenue continues to climb a little each month. This isn’t because of anything we are doing other than increased blog traffic. 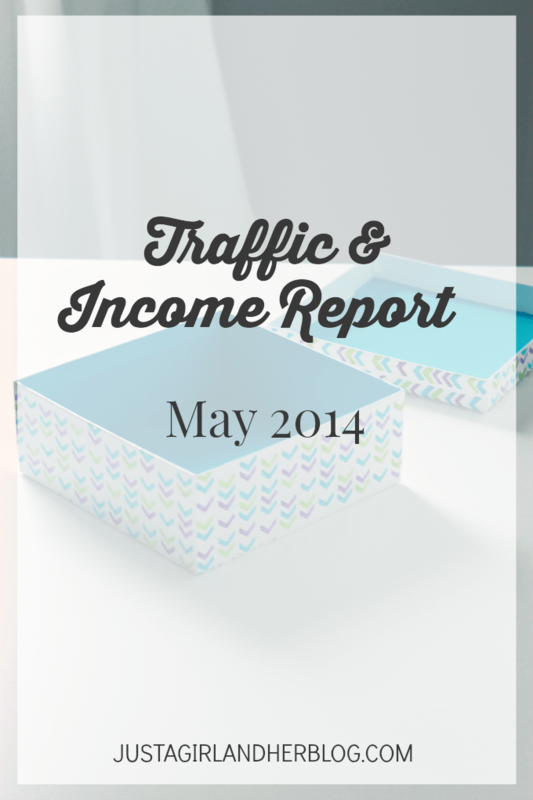 It still amazes me how much residual income comes in each month from my post on going paperless. Not only the Evernote Essentials affiliate income but also a large percentage of the Amazon Associates income is from scanner purchases through our links on that post. Sometimes I sit and brainstorm for ways to duplicate the success of that one post! Unfortunately I don’t think it works that way. We just have to try a million different things and hope something resonates with the readers. I finally settled on tracking these three metrics (thank you to Daniel from Live Work Travel USA for explaining bounce rate to me). If you have too many data points it can be confusing comparing things month to month. I added bounce rate which is the percentage of single page visits. If someone clicks over to Abby’s site but never clicks on anything else (interacts with the page) that would add to the bounce rate. The lower number the better. 69.31% seems like a really high number but I’m not sure what we can do to engage these visitors enough so they click on other links and posts. I will say this seems like a huge opportunity. Just imagine how much more traffic we would receive even if we got that number down to 50%! I need to look at some industry standards to understand what type of bounce rate is possible. On May 14th Abby’s home office was featured on I Heart Organizing so we saw a nice spike of about 12,000 pageviews that day. It looks like about 1,000 new subscribers per month is our new average. This is good but I really think we could do better by periodically changing our opt-in offer. I will say that without this list Abby would not have had the success she did in launching her eBook. 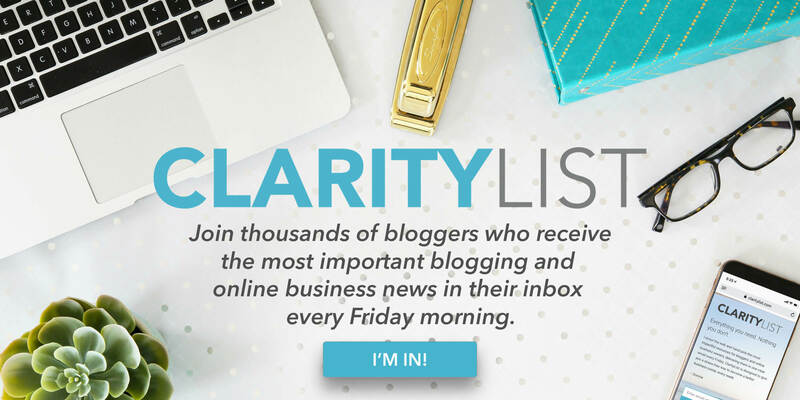 Her email list was the single most important marketing tool we used. You can read about how we used email to help launch her eBook in this post. If you want to read about the details of our email opt-in strategy look at the “Email Subscriber Statistics” section of our February Traffic and Income Report. RPM shows you how much you make from every 1,000 page views on your blog. It’s commonly used to measure the performance of your ads, but I like to use it to measure the overall effectiveness of a site’s income generation. That’s a scary number. This certainly is better than last month but the only way we will consistently be over $10 RPM is by the sale of our own products. This is the largest missing piece of our May 2014 revenue streams.